In the year of 2000, Overseer Woods, fell in love with and married the beautiful Nicole Alexandria Looney Woods. Through this union they have been blessed with two awesome children, Jonathan L. Woods, Jr. and Jada Nicole Woods. 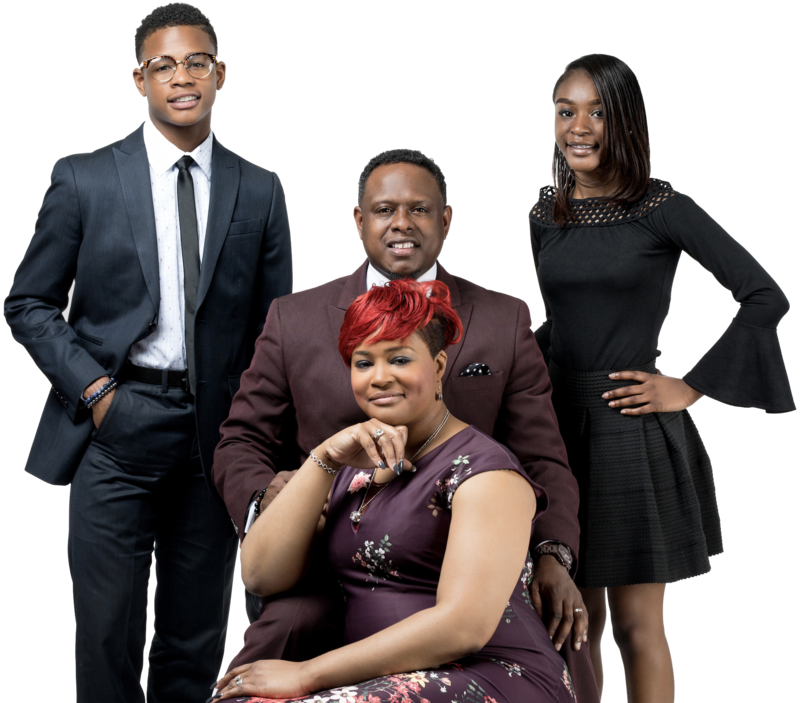 Overseer and Lady Woods served eight years at Abundant Life Church and the Greater Grace Church, under the leadership of their spiritual father, the honorable Bishop Terry A. Jones. During Overseer Woods tenure serving in these ministries, God saw fit to transition him into the role of Senior Pastor in 2008; later pastoring Worship and Deliverance Ministries (WDM) in 2010. In 2014, Overseer Woods had a dream in which God showed him that his future church should be named All Nations Church. The dream came true; and in February 2017, WDM transition to All Nations Church. Today, Overseer and Lady Woods, pastors one of the fastest growing churches in Alabama. God continues to show Himself strong and mighty in the lives of our first family. With the leading of the Lord, in 2018, God elevated Overseer Woods to the position of State Overseer for the state of Alabama, for the Full Gospel Baptist Church Fellowship International. Overseer and Lady Woods are known for their exceptional love for God’s people, as well as their powerful teaching and preaching of God’s Word. Likewise, their children play active roles in ministry; serving diligently and faithfully while being the examples that God has called them to be.